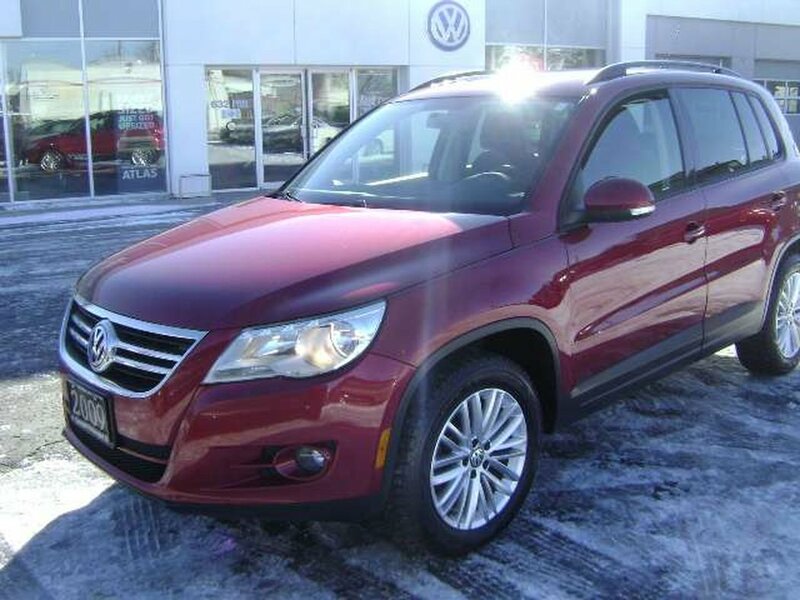 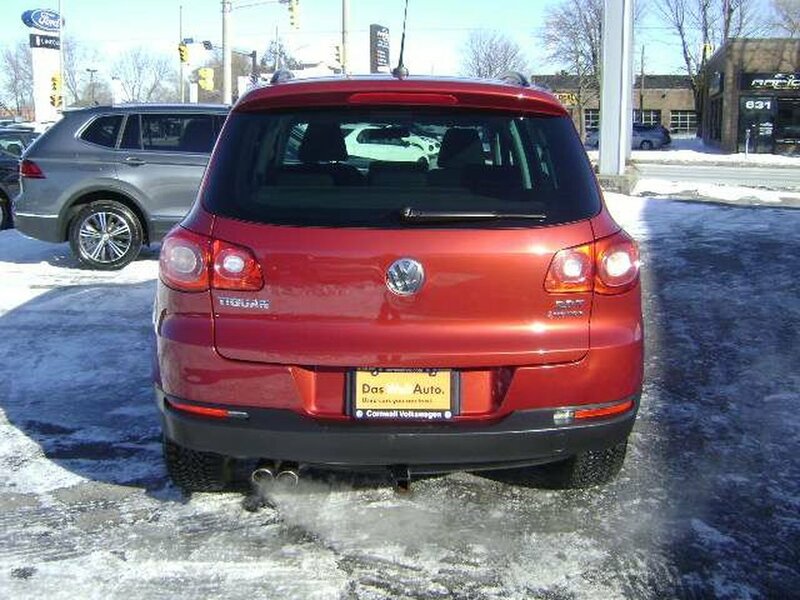 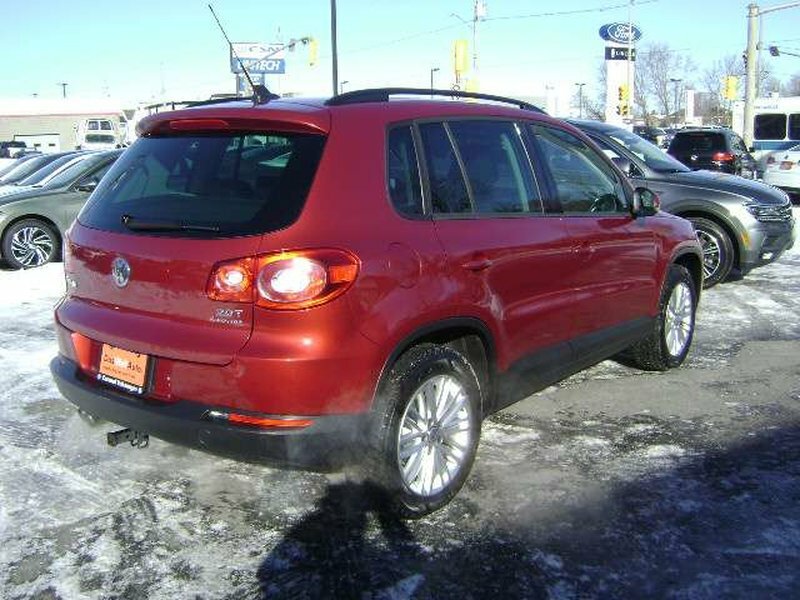 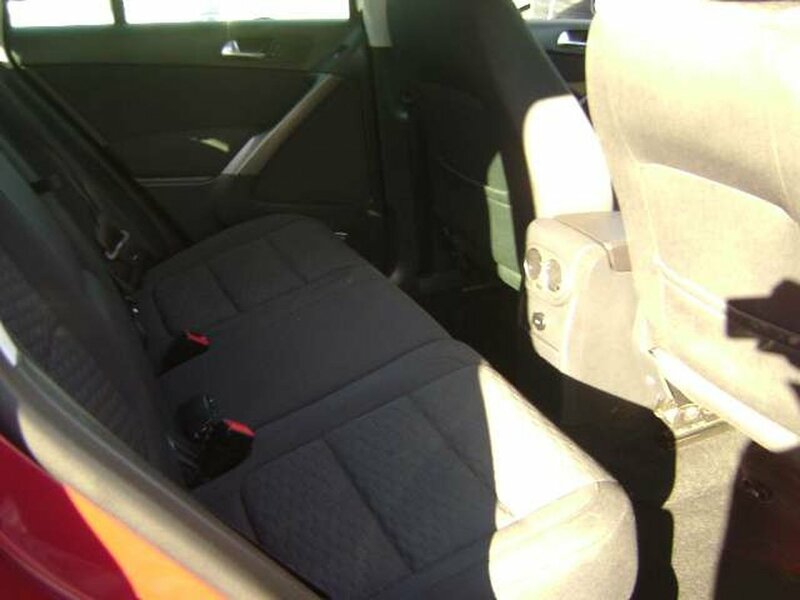 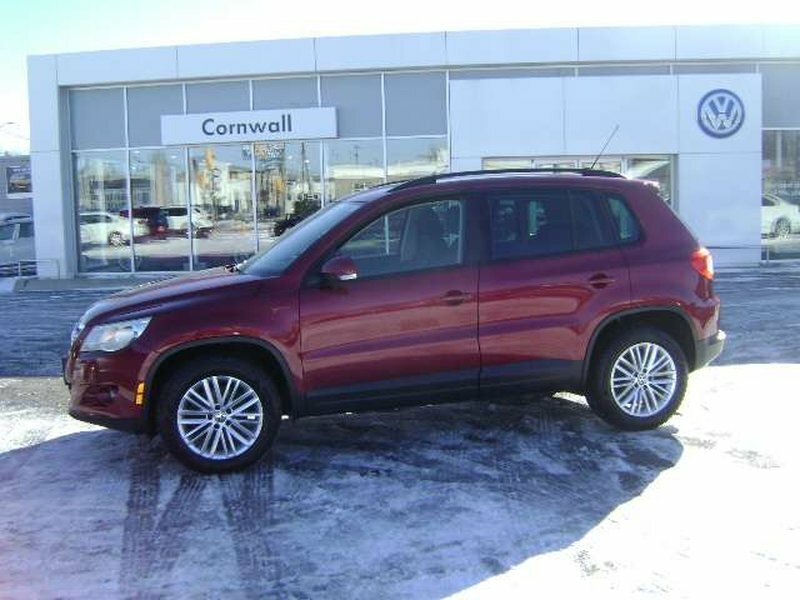 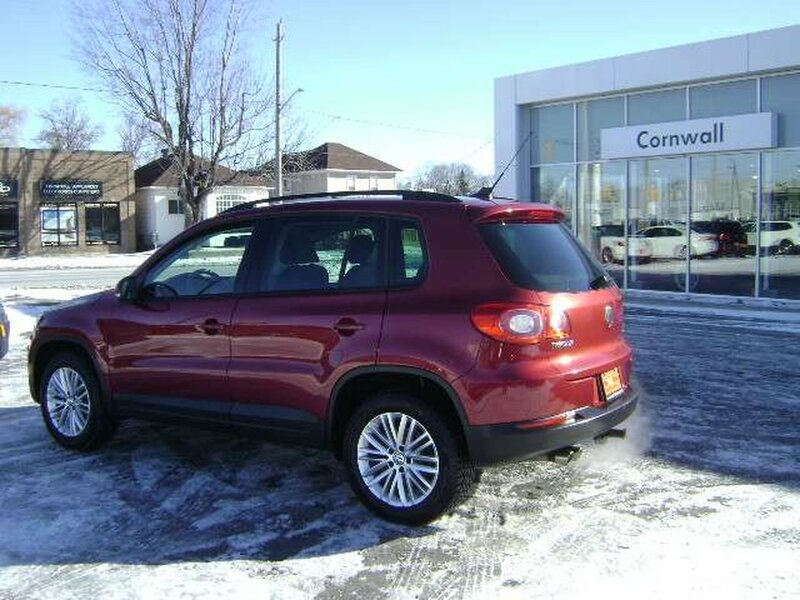 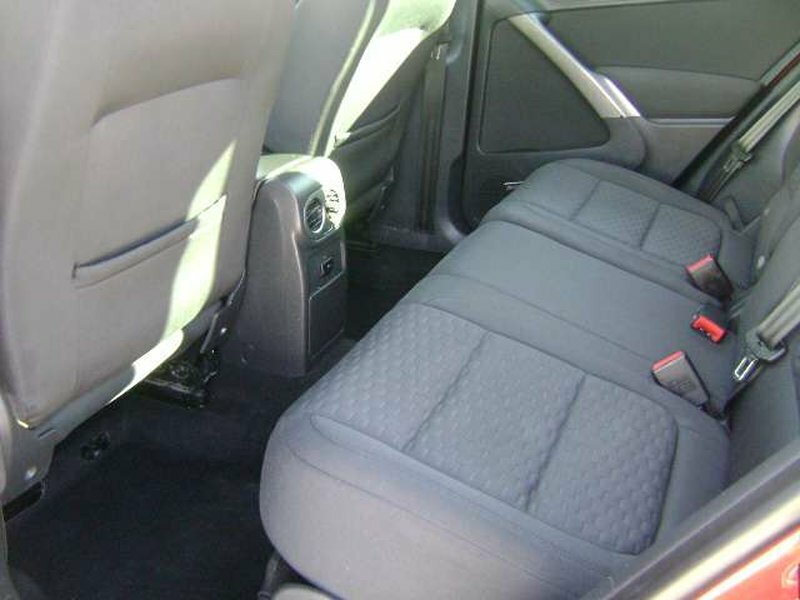 2009 TIGUAN COMFORTLINE 4 MOTION. 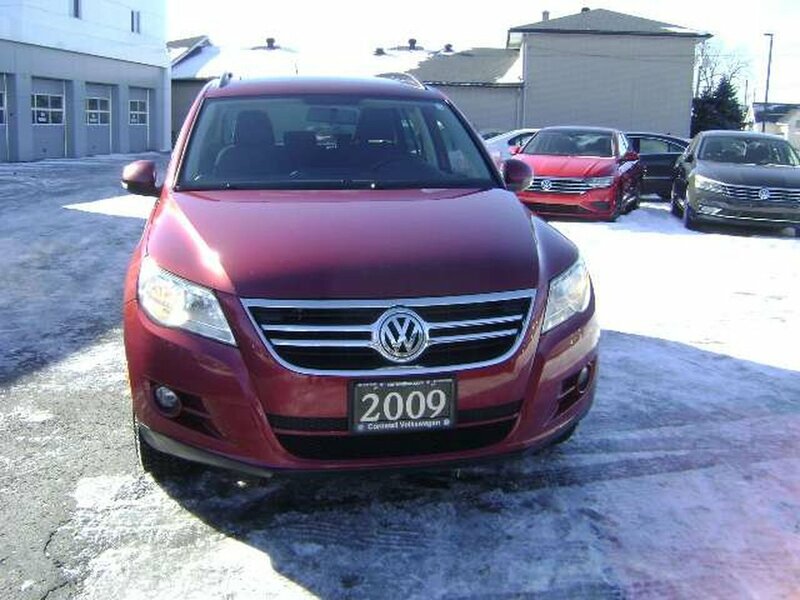 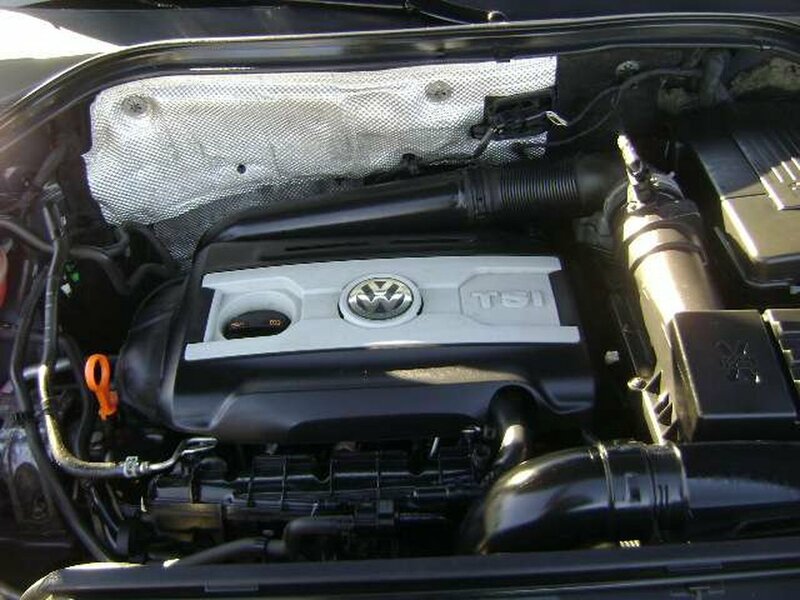 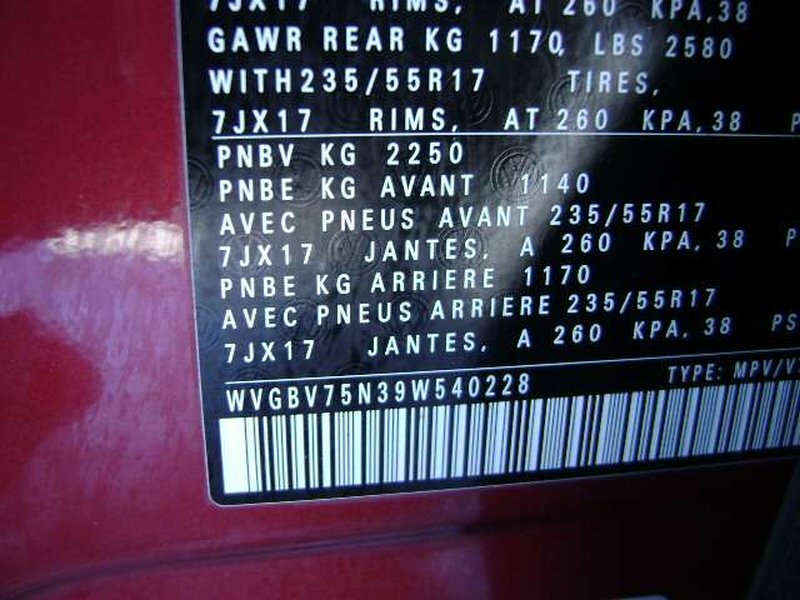 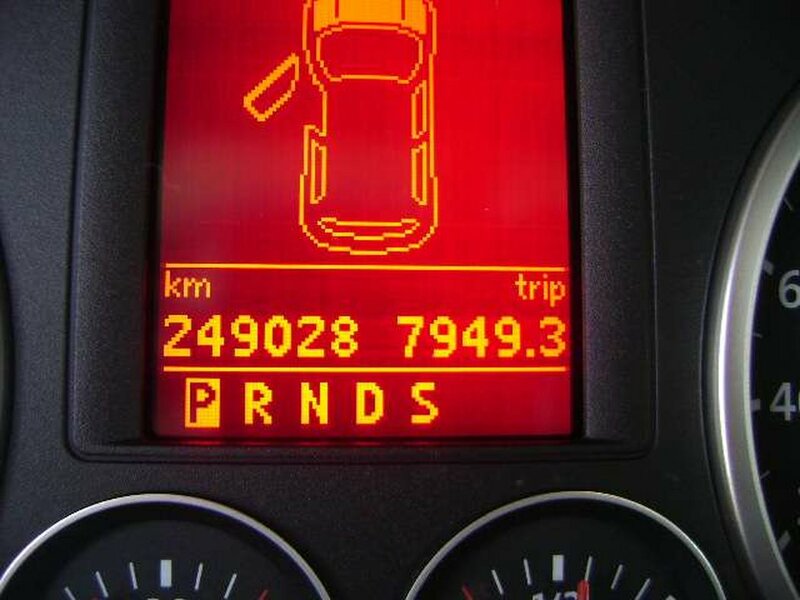 VERY GOOD HIGH MILEAGE USED TIGUAN. 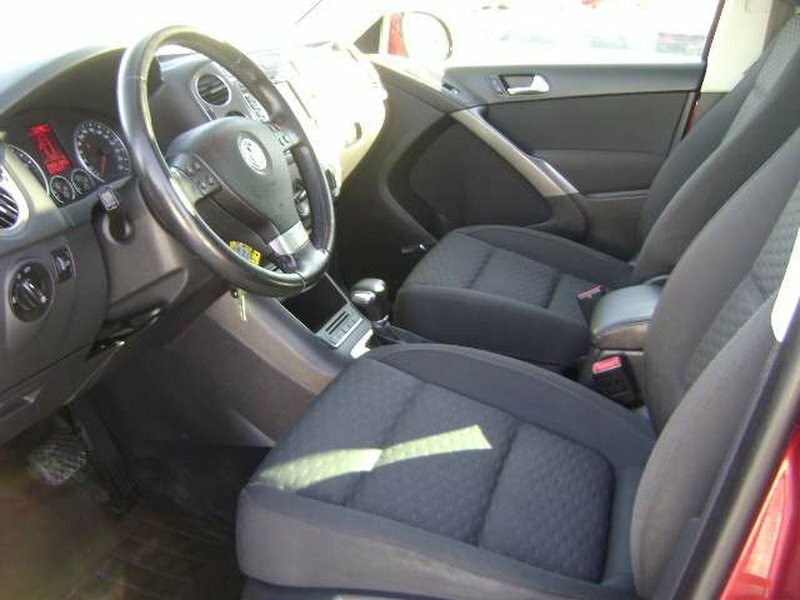 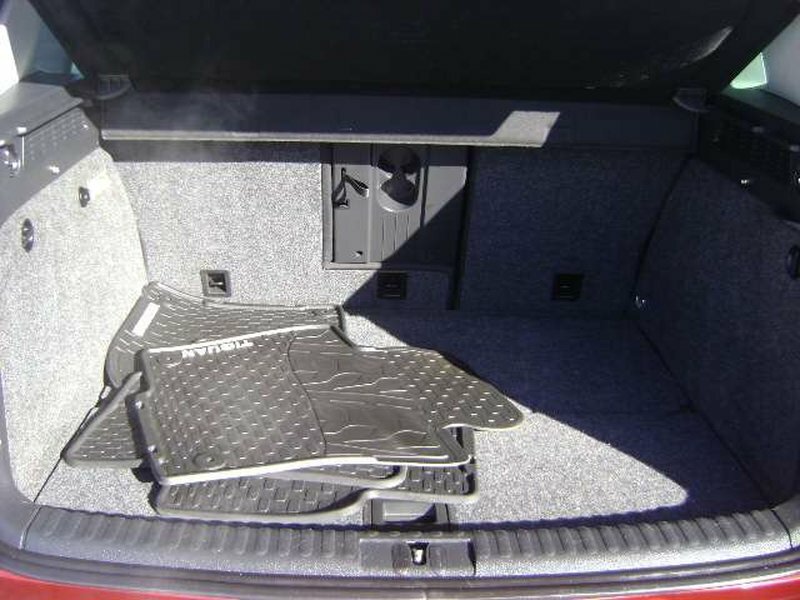 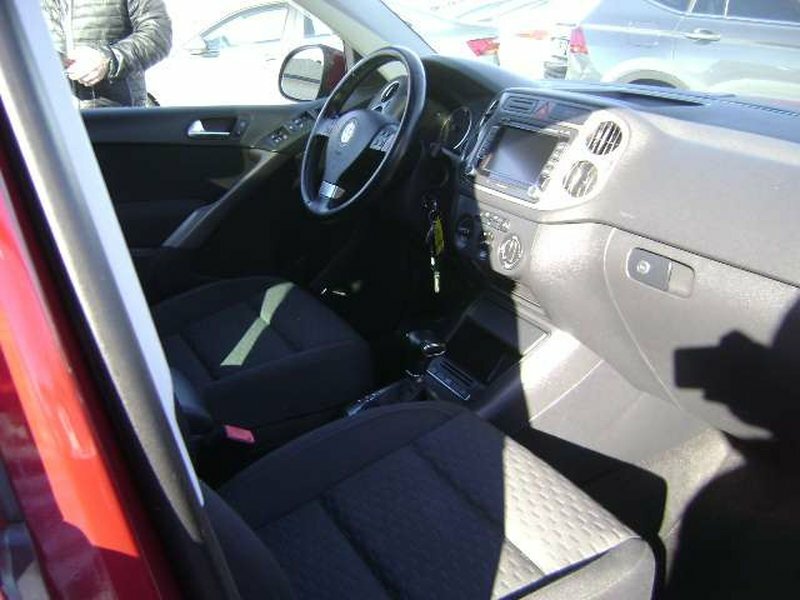 SUPER CLEAN AND VERY WELL EQUIPED WITH FEATURES. 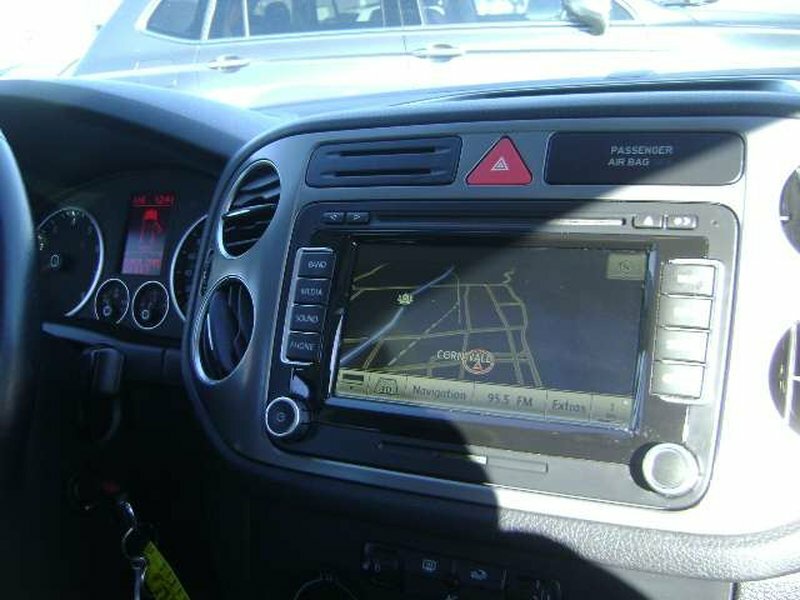 NAVIGATION, BACK-UP CAMERA, H/S, C/C, A/C AND PANAROOF. 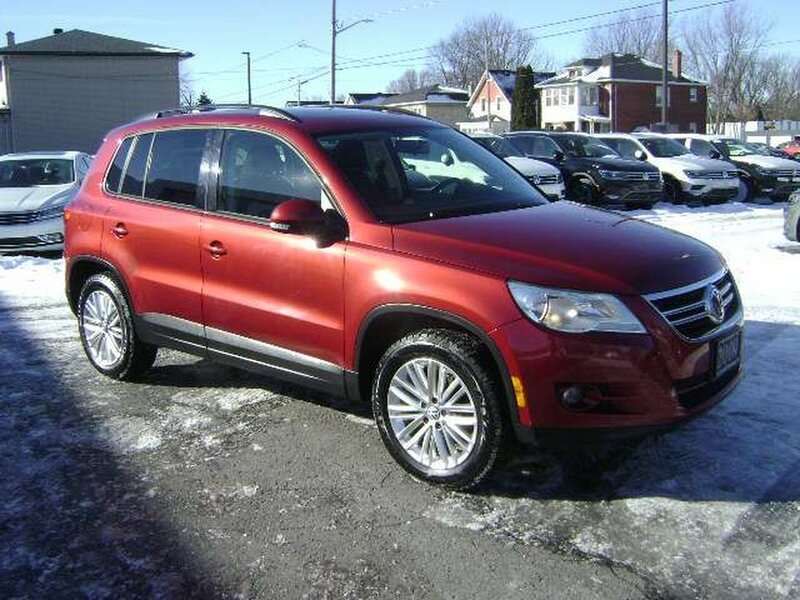 4 MOTION AWD WITH LIKE NEW SNOW TIRES.